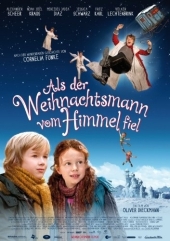 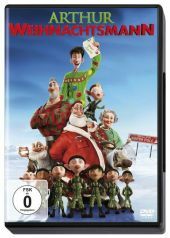 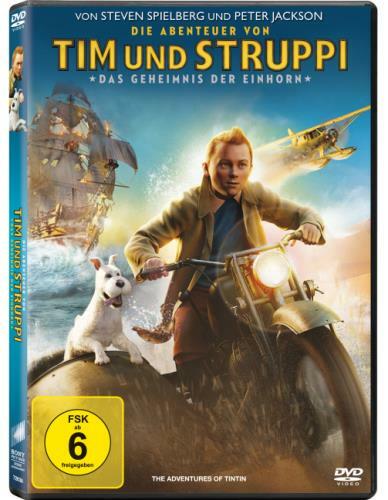 Visual material | 2013 | DVD | Kinderfilm | DVD-VideoAvailability: Items available for loan: SB Hennef [Call number: Kinderfilm] (1). 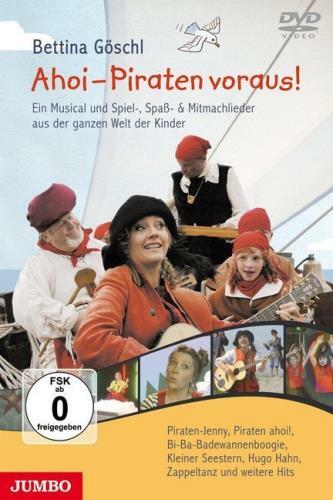 Visual material | 2006 | DVD-Video | DVD | Geschichte Griechen & RömerSeries: Was ist was.Availability: Items available for loan: SB Hennef [Call number: Kindersachbuch Geschichte Griechen & Römer] (1). 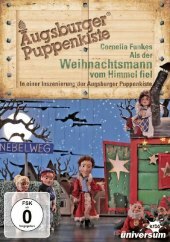 Visual material | 2016 | Kinderfilm | 6 - 9 JahreAvailability: No items available Checked out (1). 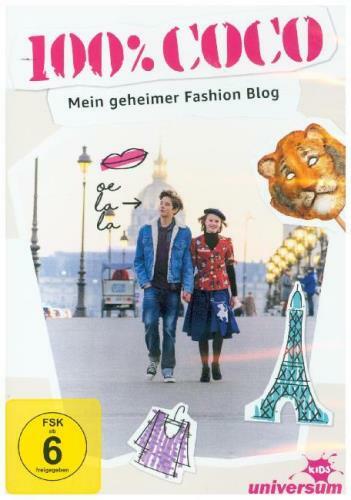 Visual material | [o.J.] 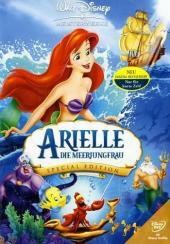 | DVD-Video | DVD | KinderfilmSeries: Walt Disney Meisterwerke.Availability: No items available Checked out (1). 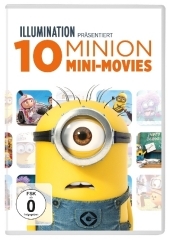 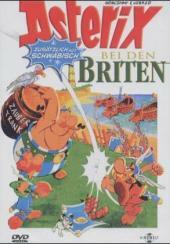 Visual material | 2008 | Kinderfilm | 6 - 9 JahreAvailability: No items available Checked out (1).